When you visit our office for the first time, our team of nutritionists and doctors will perform a routine check-up on you. 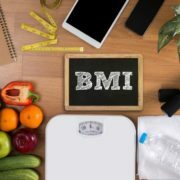 By seeing what your blood pressure is, what your body mass index is, and what your goal is, they can create a personalized Weight Loss Miami plan for you. Unlike typical weight loss plans, you won’t have to eat foods you dislike or use any dangerous drugs. Our team takes your medical history into account when creating your personalized plan so that you can lose weight much more effectively and safely. Making sure your appetite is in check is important and our team can help you reach your goal. By using your medical information, we will be able to provide personalized information which is more helpful and effective than generic weight loss advice you may have tried hundreds of times before. Another big reason why weight loss is hard to follow through with is motivation. If you are waking up early every day, regularly exercising, and eating healthy, it’s hard to keep going when you do not see the results you want. However, when you are on one of our Weight Loss Miami plans you will be required to come in for a weekly progress visit. During this visit, our team will be able to assess how you are progressing, answer any questions you may have, and encourage you. We want to make your weight loss journey as easy and healthy as possible, so do not hesitate to talk to our team about anything! 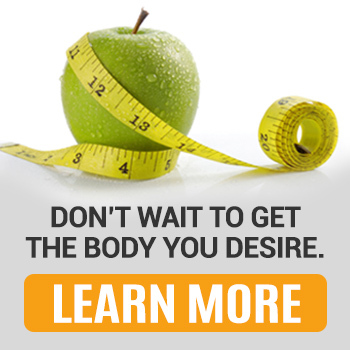 We care about your health and well-being, so you can feel confident you’re in the right hands. If you have been trying different weight loss plans in the past, but nothing seems to work, then it is time to move on to something new! 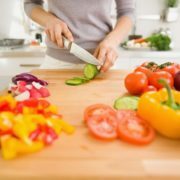 Our unique approach to losing weight will help you see it is easier than you may have thought possible. By utilizing medical techniques and looking at your individual situation, we can create plans which are much more effective than anything given to you in the past. If you’re not seeing the progress you want, it’s not too late to make this year your healthiest yet! 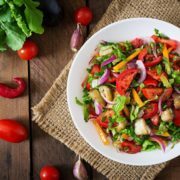 At Kitsune Medical Weight Loss, our team of nutritionists and doctors will create a Weight Loss Miami plan that is personalized to your medical history and goals. If other things haven’t worked in the past, then this is precisely what you have been looking for! Rather than keep trying the same old diet plan and exercises, our professionals will show you how to lose weight quicker than ever before. In no time you will begin to see noticeable results and know that you are on the right track with the goals you want to achieve. 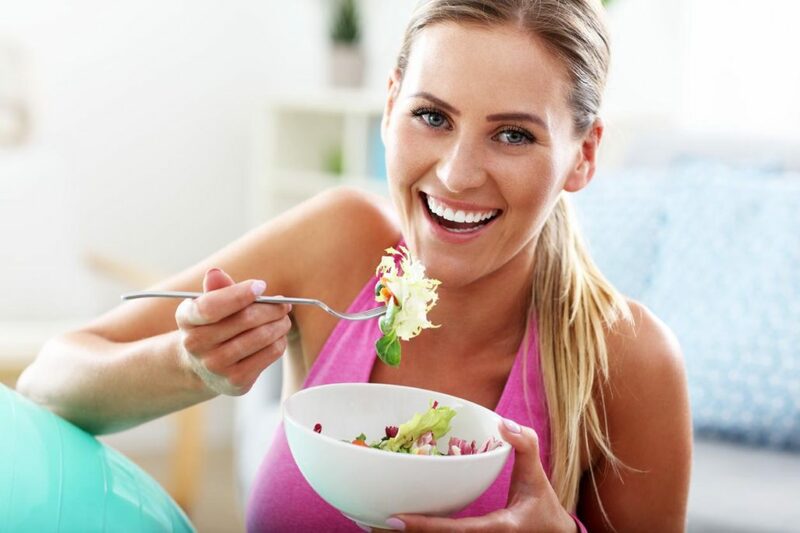 Learn more about getting a personalized weight loss plan from our team by calling us today at (786) 667-3626 or click here to schedule an appointment with us online! Sun on Your Skin, Sand Between Your Toes, the Beach is Calling Your Name! 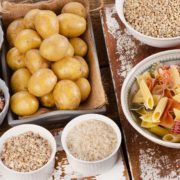 Are Carbs Good or Bad for Your Health? Shed 10 Pounds in Time for Valentines Day! Try Kitsune Weight Loss Today! 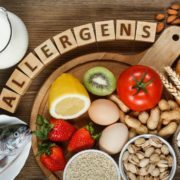 How Can Allergy Testing Make Your Weight Loss Journey Plan More Effective? 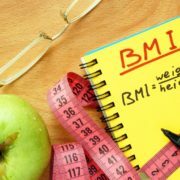 What Is a Healthy BMI and How Can You Reduce It?